The Supreme Court (SC) has cancelled the degrees of 634 doctors. It has also cancelled the admissions of over 300 medical students. 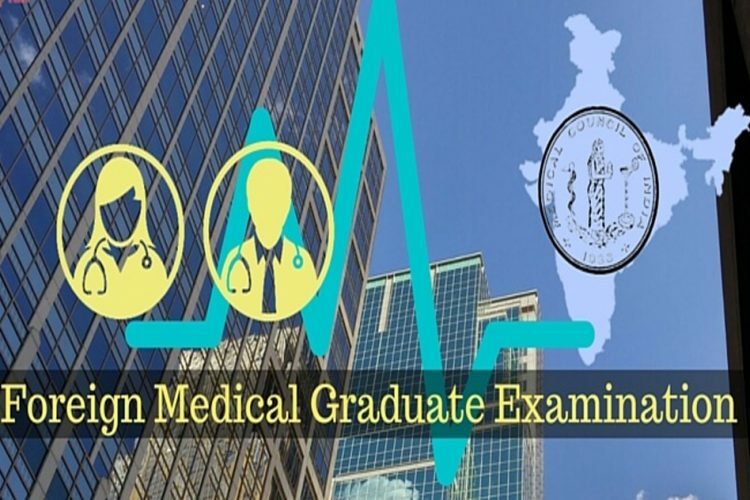 The doctors and students involved are related to the infamous Vyapam scam. 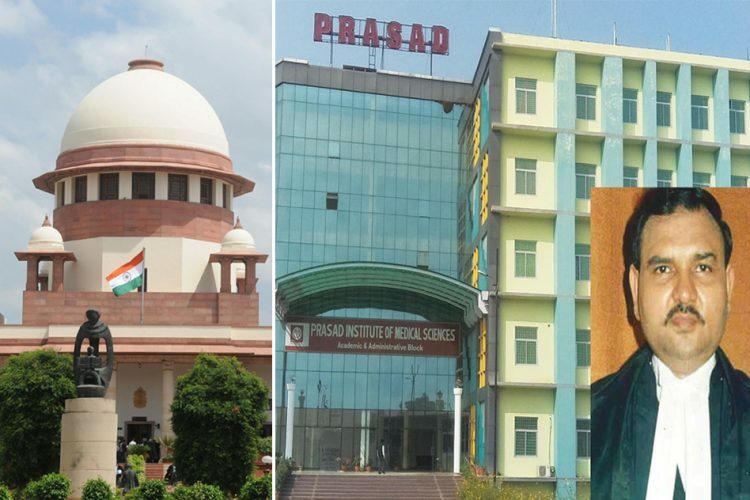 The SC also rejected the students’ plea stating that they would refund the financial profits they gained by studying in heavily subsidised government institutions instead of costlier private institutions. 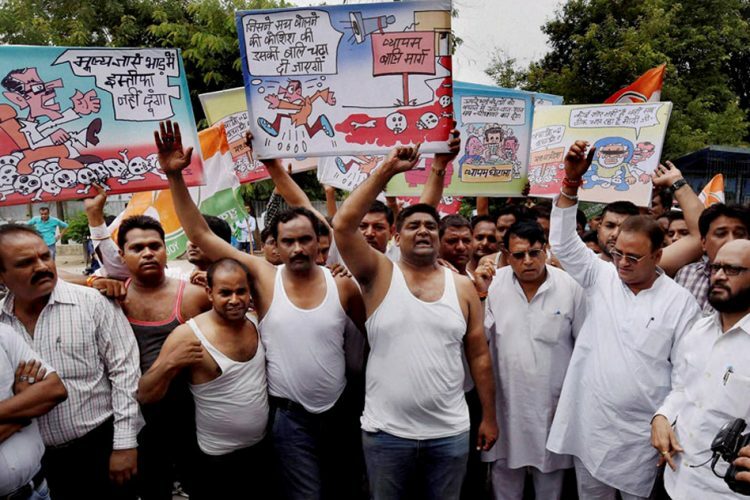 The Vyapam Scam burst into public debate in mid-2015. 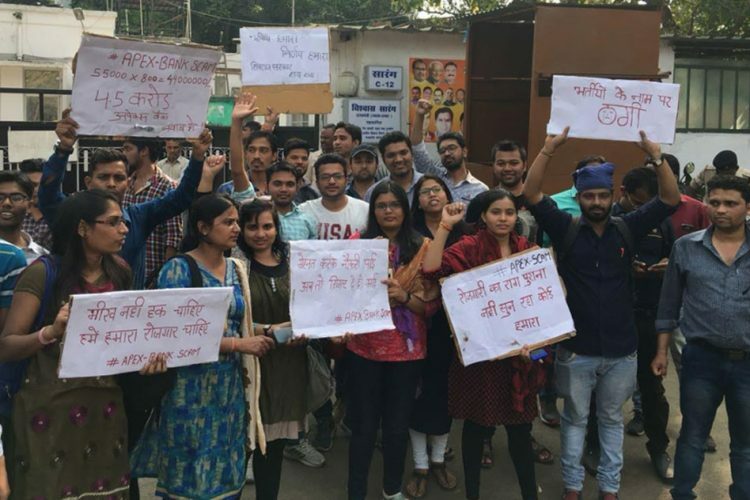 In a nutshell, Madhya Pradesh Professional Examination Board (MPPEB), or “Vyapam”, is a government body responsible for conducting several entrance tests in the state. 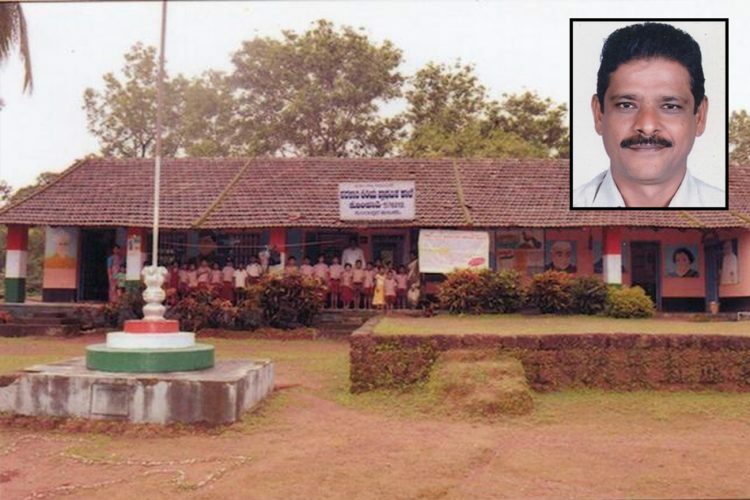 Admissions to educational institutes in the state are also under its ambit. The scam involved many undeserving applicants who bribed officials through intermediaries for getting high ranks and posts. 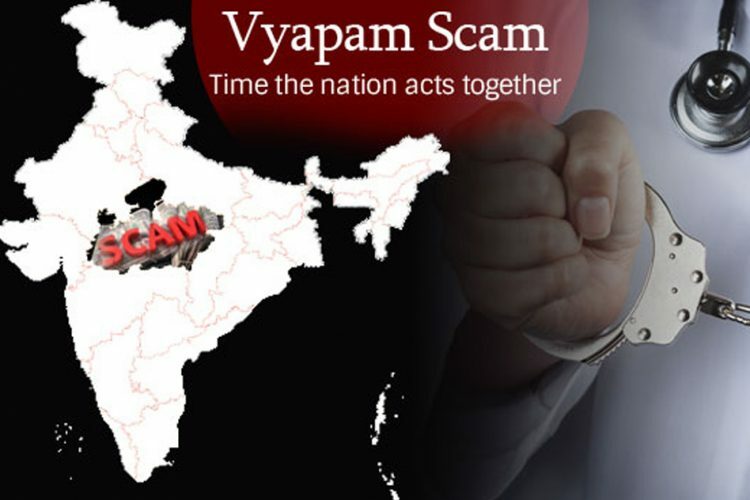 The Vyapam Scam has evolved into one of the most massive and murky corruption scandals in recent times. It involves bribery, impersonation, forgery and misuse of powers by various officials. 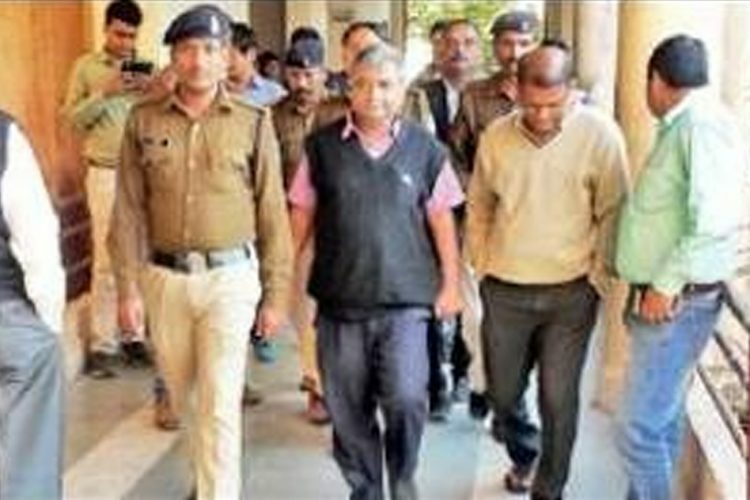 There are over 2000 people accused, many of whom are prominent leaders, and over 40 of the accused have been found dead. The Logical Indian applauds the Supreme Court’s judgement. The development is a welcome one and takes us one step closer to punishing all those involved in the Vyapam scam.